We are all 'Time Travellers'. Aren't we? We all run through time. This time is really fascinating. It involves a great mystery of our universe. It is said, God is above time, that is why He knows All. But for us, we are caught into 'time dimension' ... and only God knows if human beings could ever find a way to trick time. 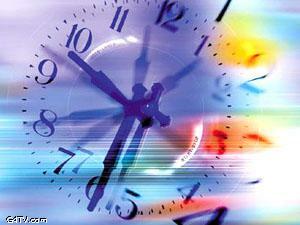 Theoretically Time Travel is possible .. and that is a way to trick time. But let say we invent how to travel time, then why not tourists from future time visit us at present? Its a dilemma, huge dilemma, isn't it? ?